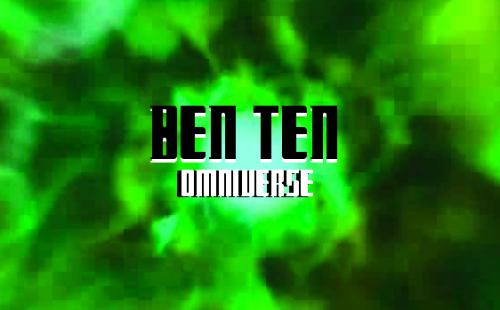 Ben 10 - Ultra Aliens - Ben10Toys.net for Ben 10 Toy Fans! This is my awesome group where you can post random alien customs like Haywire aliens or Combos, pretty much whatever you want! You are now able to Request Unpixels!!! 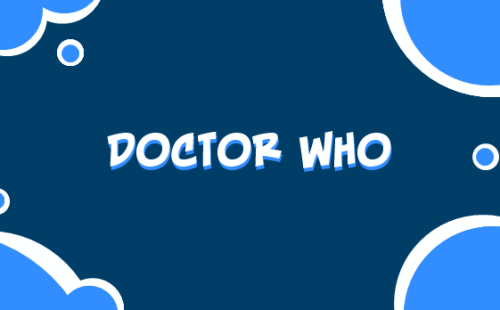 You need to be a member of Ben 10 - Ultra Aliens to add comments! Yes. I'm surprised this place didn't follow it. Dude... Is it true that bitstrips shut down?